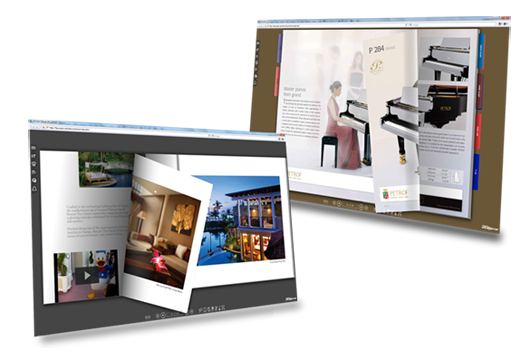 ePageCreator is a flipbook creation software that helps you start your own magazine by importing your PDF or image files then you can customize it by adding in links, buttons, audio, video, buttons etc. Once done you can upload and host your magazine on your website and share it with anyone you like. ePageCreator can ouput the magazine in several formats. 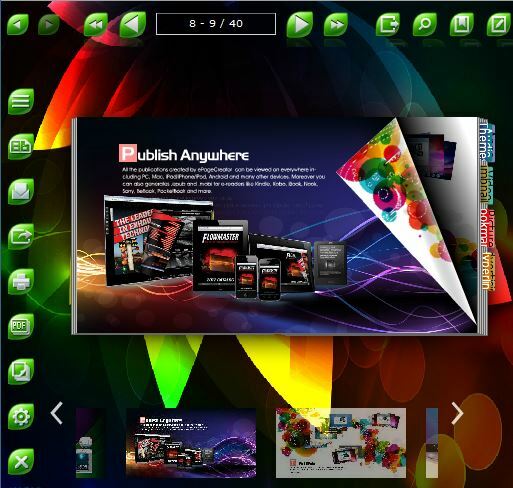 Flash for PC and Mac and HTML5 for mobile devices. It even has ePub and Mobi for eReaders. 100% white label so you can have your own logo for your magazine. Getting Started. There are a lot of different ways you can customize the magazine in ePageCreator from adding in audio clips, videos, image galleries to changing the overall theme. It is super simple to use ePageCreator you do not need to have any technical knowledge, zero programming reuqired. You have control oh how your flipbook looks, feels and who you want to share it with. From the PDF that you use to the final flipbook that is produced you can choose how you want to upload it and share it. We do not have access to any files that you create. ePageCreator has four different licenses Standard, Annual, Professional and Enterprise. Standard is the most basic version of ePageCreator and only comes with the basic features. Annual, Professional has all the features but Annual is a 1 year license and Professional is lifetime. Enterprise is a lifetime license as well and it comes with 5 installs which means you can install on 5 different computers at the same time. You can find a break down of the licenses below.